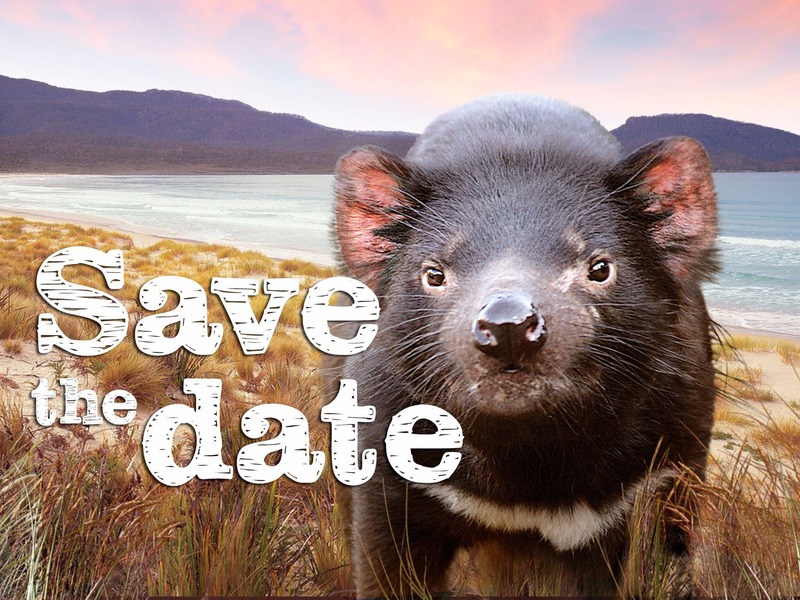 Kingston Beach Handmade Market presents some of the best of Tasmania’s creative talent each and every month. 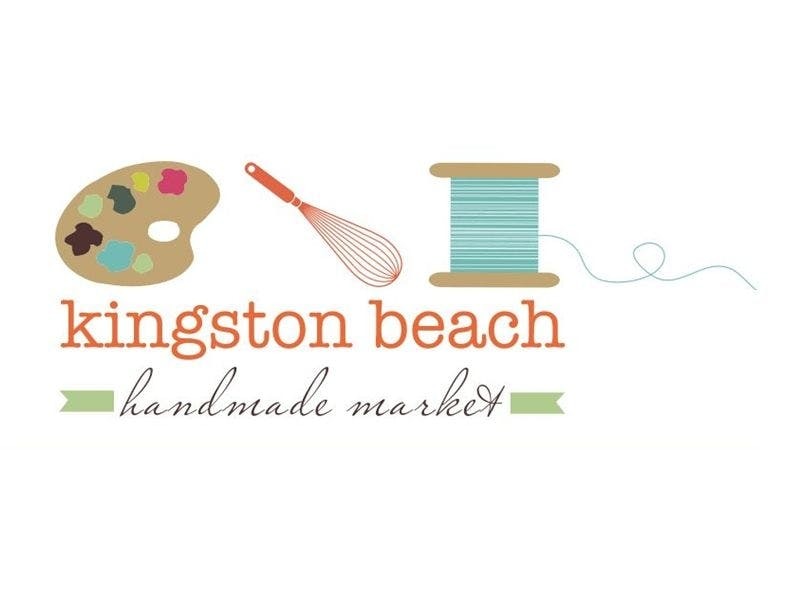 Situated at the Kingston Beach Hall just five minutes walk from sand and surf, the KBHM brings together an eclectic mix of local artists, designers, craftspeople, growers and gourmets. We offer a wonderful mix of high quality handmade and home grown items such as handmade toys, jewellery, stationery, homewards, portraiture, body products, artwork, children’s clothing, jams and preserves, native plants, delicious food and much, much more… even treats for man’s best friend! With a focus on high quality handmade items and the freshest local produce, KBHM is an opportunity to experience a family friendly day out while supporting local, independent makers and producers. Located at 20-24 Beach Road, Kingston Beach, KBHM accommodates both indoor and outdoor stalls in the Kingston Beach Community Hall and adjoining car park.